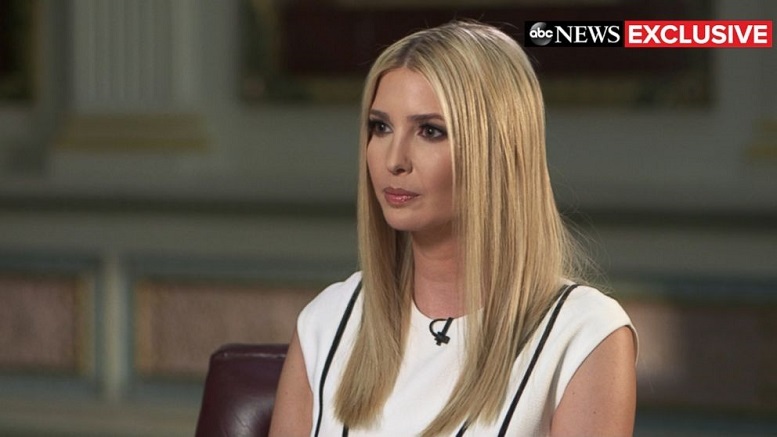 In an interview with ABC, Ivanka Trump has claimed she knew ‘almost nothing’ about the Trump Tower Moscow project. Without so much as waiting to hear the end of her sentence or what the question was about, members of the public said they believed the Presidential daughter 100%. Others cited a genetic link in support of Ivanka’s claim she knows almost nothing. Next, ABC hopes to line up a brutally honest interview with Donald Jr and Eric Trump in which they say they know ‘less than nothing’. Be the first to comment on "Public Overwhelmingly Believes Ivanka’s Claim She ‘Knows Almost Nothing’"